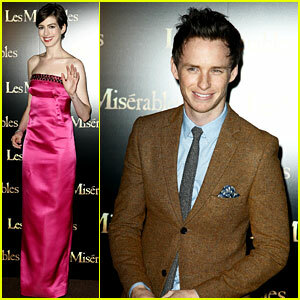 Anne Hathaway & Eddie Redmayne: 'Les Mis' Paris Premiere! 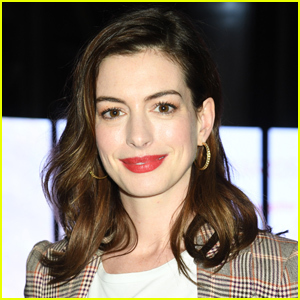 Anne Hathaway and Eddie Redmayne walk the red carpet at the Parisian premiere of their hit movie musical Les Miserables on Wednesday (February 6) at Cinema Gaumont Marignan in Paris, France. 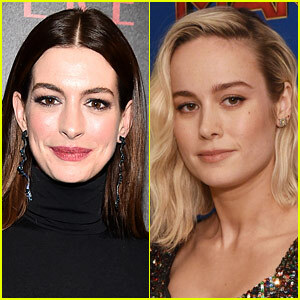 The co-stars were joined by their director Tom Hooper at the premiere, which was held as part of the Avenue Du Cinema Festival. 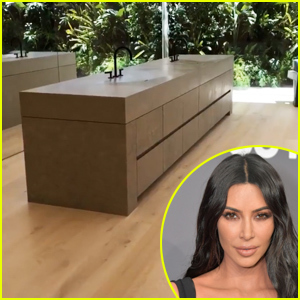 Earlier in the day, Anne and her husband Adam Shulman were spotted arriving in the city by Eurostar and then eating lunch at Le Potager du Marais. 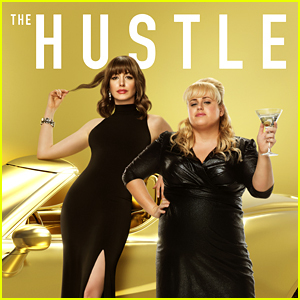 FYI: Anne is wearing a Prada dress, Tiffany & Co. jewels, and custom vegan Giuseppe Zanotti shoes. 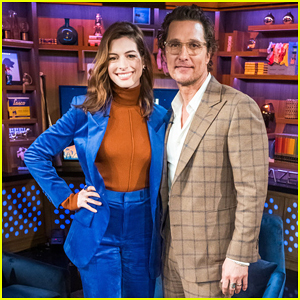 Anne Hathaway & Matthew McConaughey Attend 'Serenity' NYC Screening!